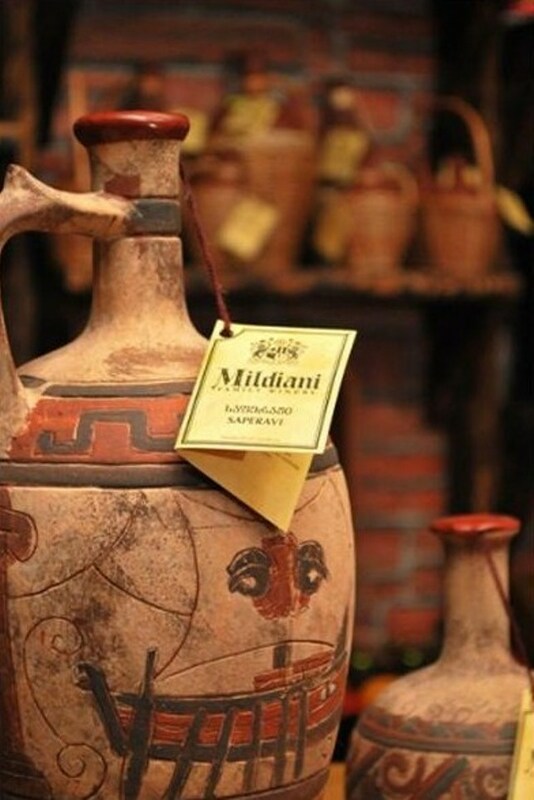 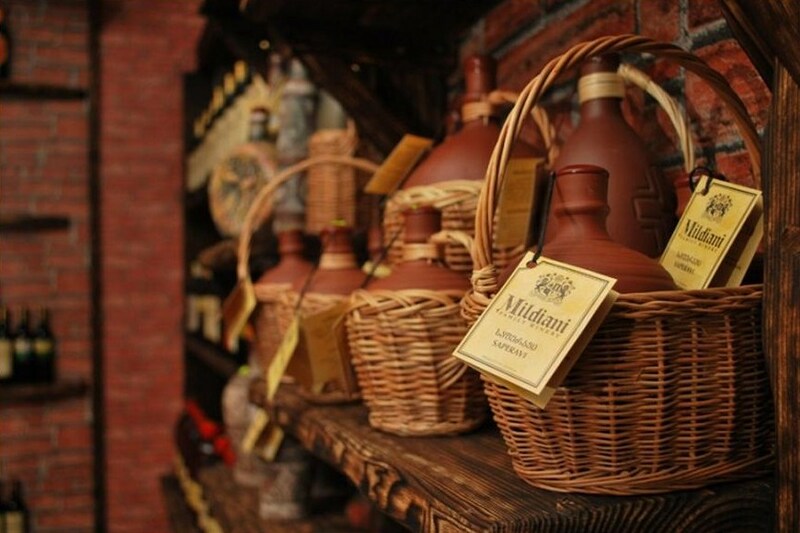 The award winning Mildiani Family Winery is located in the heart of Georgian wine-making in Tsinandali Village in the Kakheti region of Georgia. 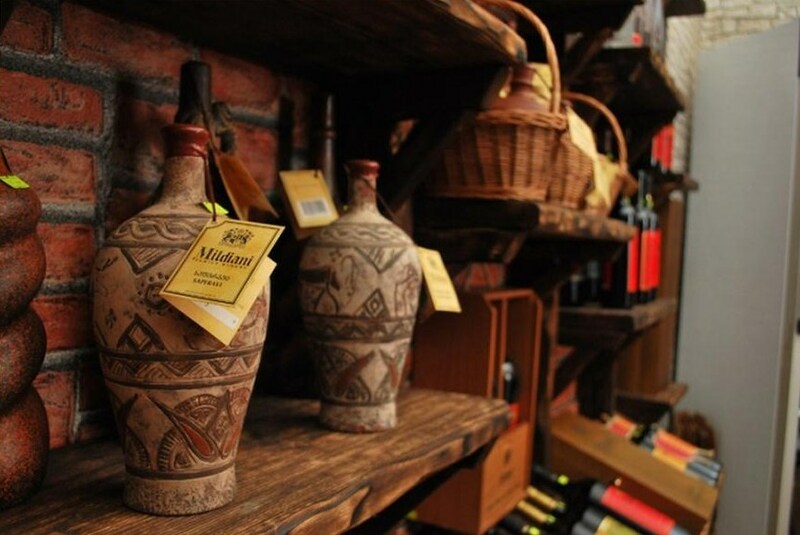 Established in 1991, the winery has vineyards comprising 100 hectares and exports around 80% of its wine. 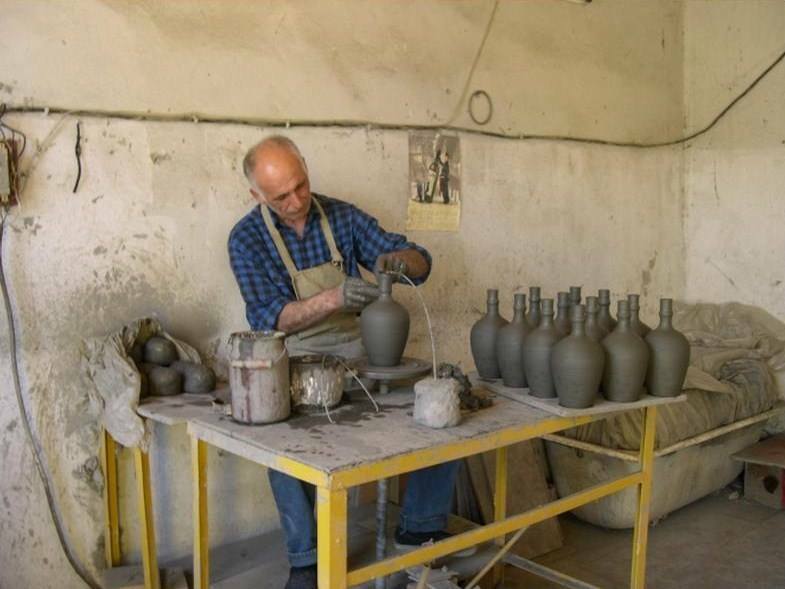 The winery initially bottled its wine in ceramic bottles and even after it began bottling in glass in 1997 it continued to produce handmade ceramic bottles for several types of its wine and chacha. 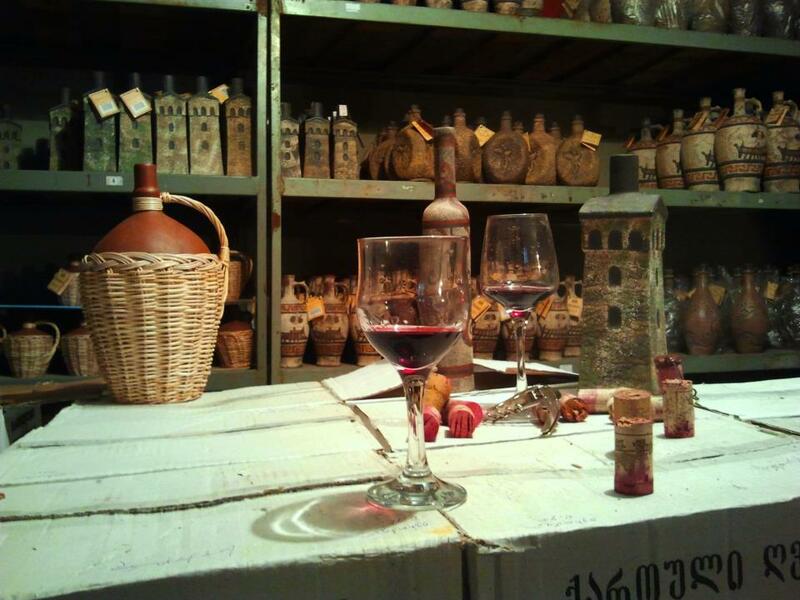 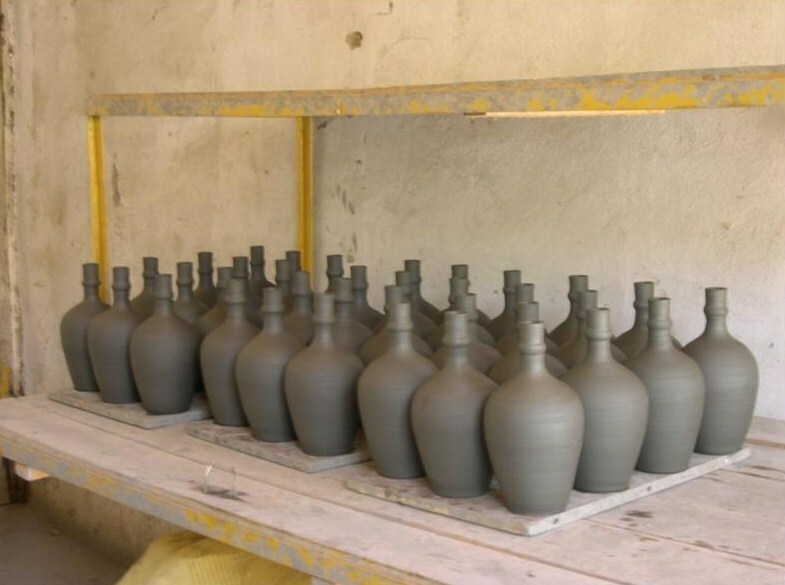 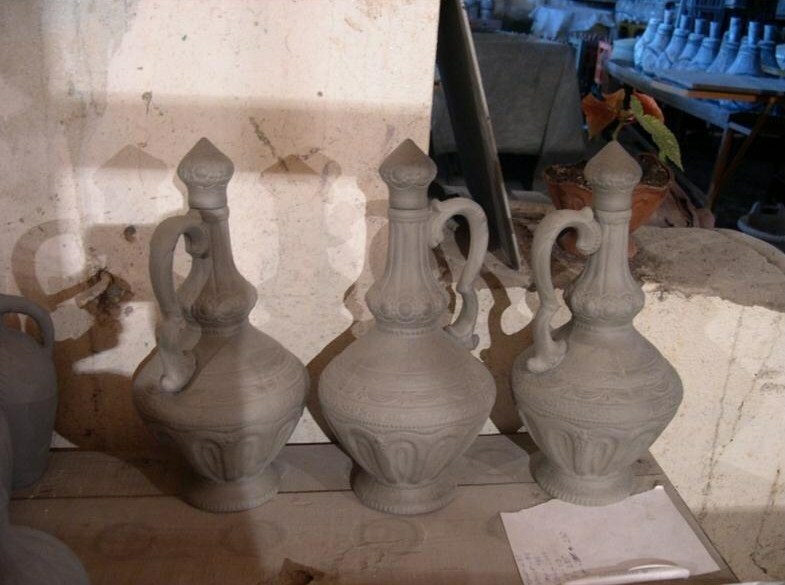 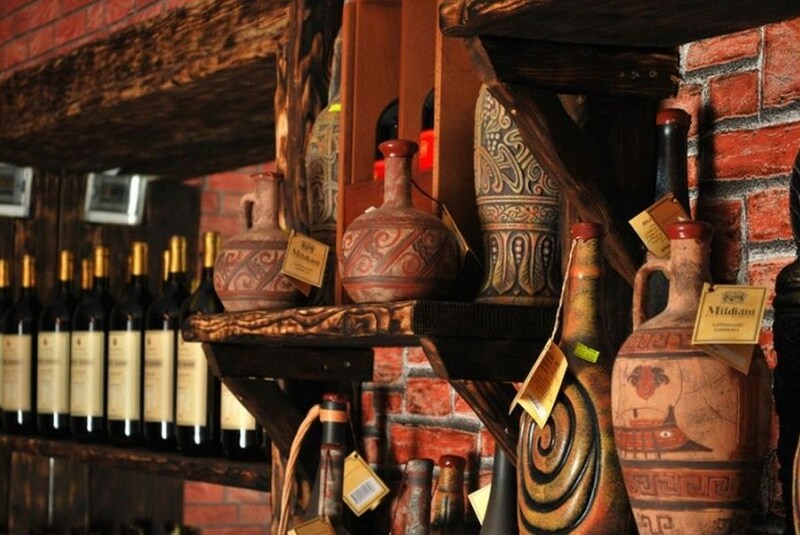 The ceramic bottles are handmade at the winery’s own workshop.